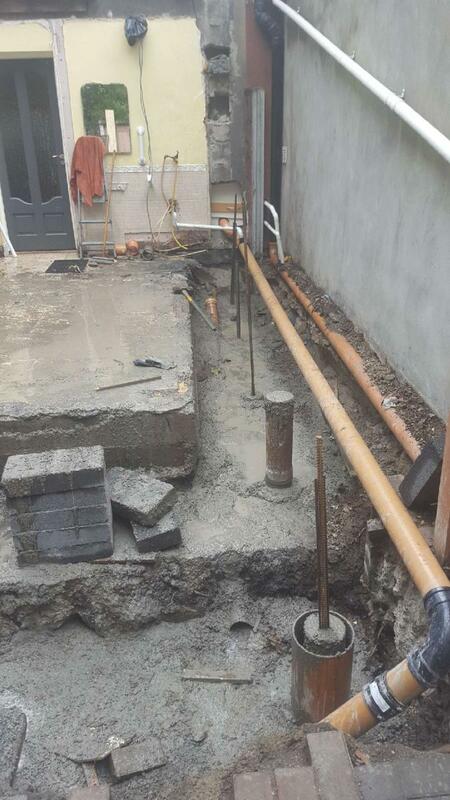 TAL were involved in the installation of piles for the purpose of an extension to a property here. TAL installed 12 number piles to an average of 8m. The system used here was a 150mm steel cased bottom driven pile. Two piles were dynamically tested on site to prove the load for these piles.